The Parent Engagement Coordinator serves as the liaison between school and parents, relaying the needs of one to the other. The PEL Parent Coordinator also promotes the sharing of power with parents as decision-makers, assisting parents in understanding the educational system so that they may become better advocates for their children’s education. 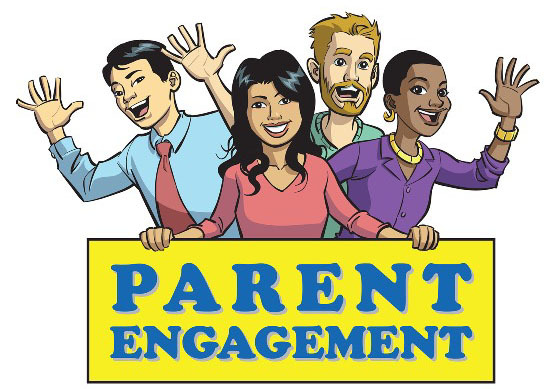 Your Richmond Heights PEL Parent Engagement Coordinator is available via email anytime to answer questions, offer support, and receive INPUT & FEEDBACK. Title I, Part A of the Every Student Succeeds Act (ESSA) provides assistance to states and school districts to meet the needs of educationally at-risk students. The goal of Title I is to provide extra instructional services and activities which support students identified as at risk of failing to meet the state’s challenging performance standards, most specifically in math or English/language-arts. Assure that you are aware of your student’s educational progress; thereby demonstrating its importance.